Purchased B.J. 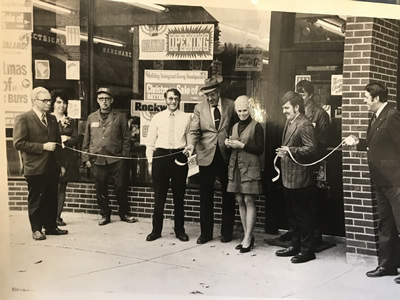 Patch Building Supply on Temple Street in Owego and reopened in August as Owego Promart Home Center. 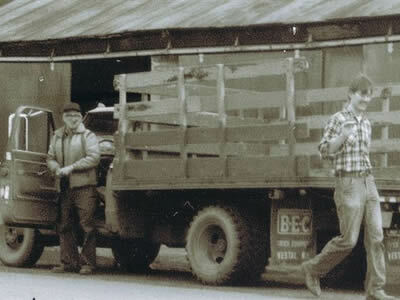 Prior to that Don had served in the Airforce as a Russian translator, operated 2 dairy farms, worked as a milk tester, went back to school later in life and earned a degree in 1962 from Cornell, worked briefly for IBM and was a partner in his in-laws’ feed mill. 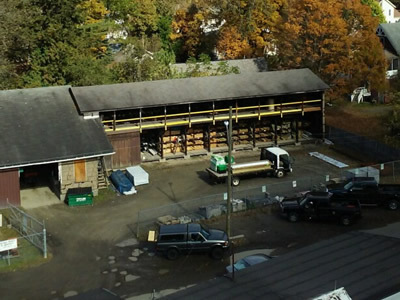 Don saw the opportunity for a hardware and building material business in Owego and decided to split from the feed mill to pursue that opportunity. Don’s son Aaron joined the business and began pursuing growth for the young enterprise. 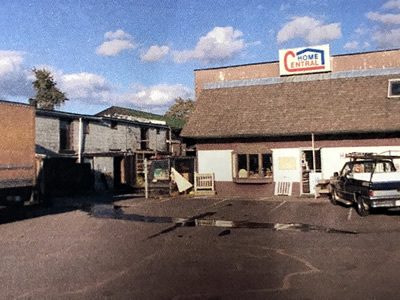 Throughout the next decade Aaron purchased surrounding properties to continue to expand the operation to include more building materials, parking and later a central office for the other locations. 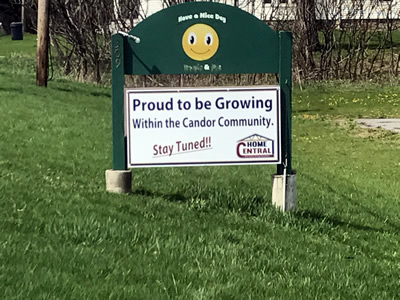 The existing stock within the Ward and VanScoy feed mill was purchased and the location was re-opened as Candor Home Center. 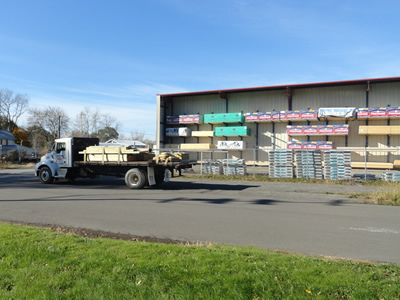 Vestal Lumber, a long-standing fixture in the Vestal community, was purchased and began slowly gearing towards a more diverse clientele of contractors and homeowners alike. The E.J. shoe factory in Owego was converted into the new home for the Promart location. 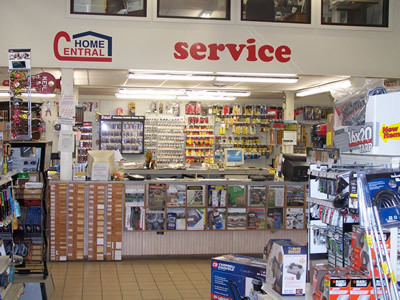 When the move was complete all three locations were unified under one name, Home Central, exemplifying the variety of products available within the small business. This new location expanded the retail and warehouse space to a 15,000 square foot showroom and 27,000 sq. ft. Drive-thru warehouse, which would prove to be the model the company would try to replicate elsewhere to best serve the variety of customers; contractors, commercial sales, DIY-enthusiasts and crafters. This change in operations was a small business version of the big box model, only this was prior to the large expansion of those big box chains. 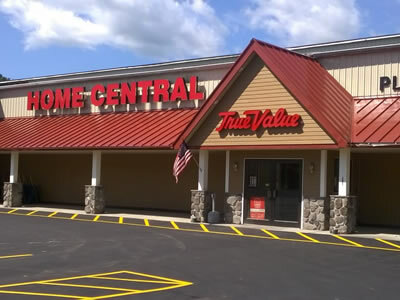 Home Central’s relationship with True Value began, as the previous hardline supplier, Servistar Coast to Coast, was merged with Cotter & Company, better known as True Value, and thus Home Central joined the True Value cooperative of independent hardware stores. 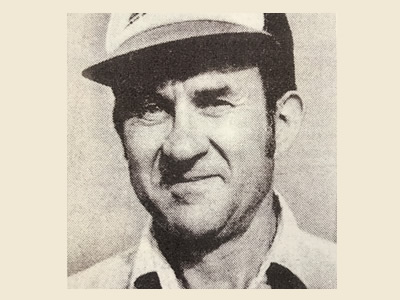 Don, known as “Pa” to his staff and many customers, passed away after a lengthy battle with emphysema and heart disease. While he had not been a part of day-to-day operations for quite some time, Don’s guidance would be missed. Aaron and his mother Bayonne restructured ownership of the company and forged ahead. 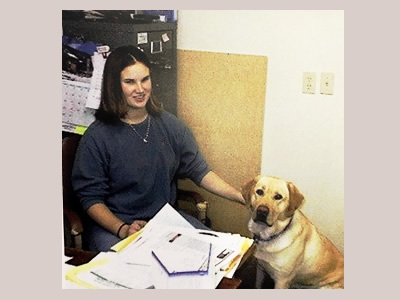 Aaron’s daughter Kate joined the business full-time and the ownership of the company began to expand within the family. An additional 20,000 sq.ft. 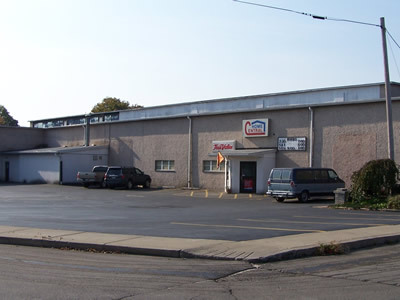 storage warehouse was constructed at the Owego location to house larger quantities of building materials and help Home Central gain a stronger foothold in the contractor realm. 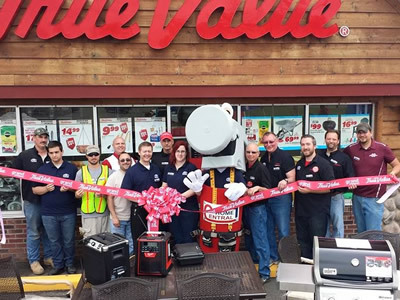 The Owego location was renovated inside and out with improved signage and improvements to the exterior making the oversized manufacturing building into the storefront it truly is. 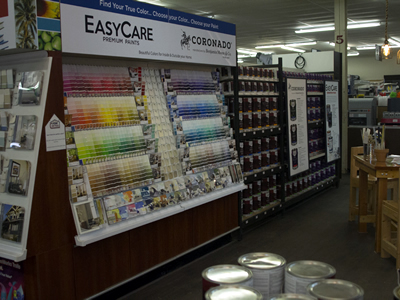 Vestal was remerchandised with improved signage and expanded products. 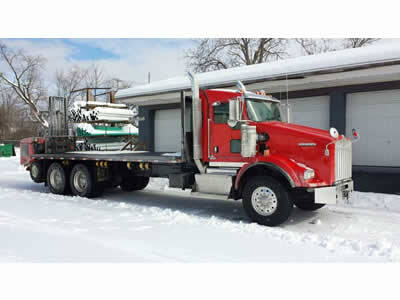 Storage capacity was improved with improvements to Vestal’s warehouses and a new Moffet truck was added to the fleet of delivery vehicles. Marks improvements to the Owego location with revamped kitchen/appliance/paint centers, and a building material showroom.